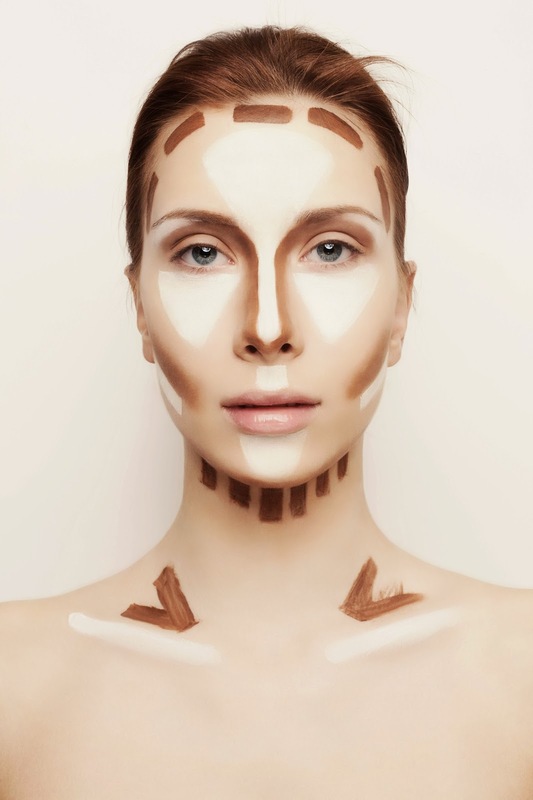 Contouring is king when it comes to transforming flaws through make-up. Pure Spa Direct has an extensive collection of make-up brushes and cosmetics for professionals to purchase at professional, wholesale prices. We also have a great selection of cosmetic cases and train cases for the traveling make-up artist professional. What's Trending in Salons: Olympic Nail Art - the "Gold Medal Manicure"
Ahhhh - multi-colored nails. Coveted by teenagers, fashionistas and hipsters all over the world! Now there is a huge Olympic themed color trend is coming in first place with creative and vibrant designs that represent Olympic sports, countries, pride and patriotism. Whether your clients are asking for foil, paint, airbrush or just color combos - be prepared and creative! Check out this this YouTube tutorial from Pixie Polish. Also CLICK HERE to scroll through the photo gallery from E! Online to see some creative nail art designs sported by the 2012 Olympic athletes. I'm LOVING this trend! China Glaze has a huge range of useful, artful colors - Click Here. Check out these Metallics & Foils - Click Here. Be sure to visit our entire Nail Category thousands of professional products and brands - Click Here.